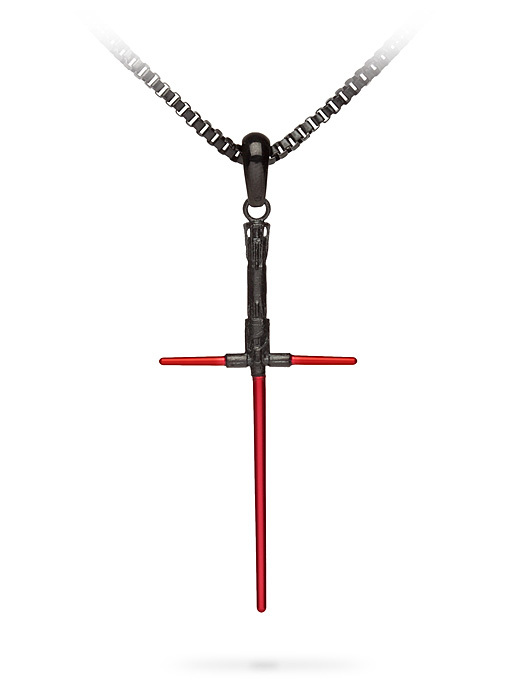 This 2″ tall lightsaber pendant has shiny red blades with a matte black hilt. 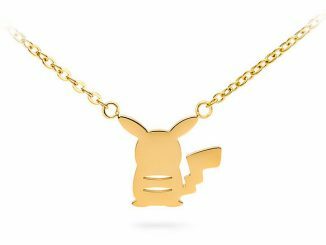 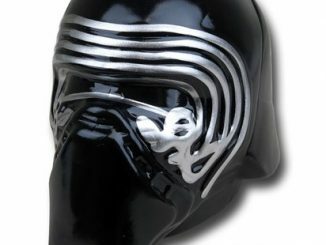 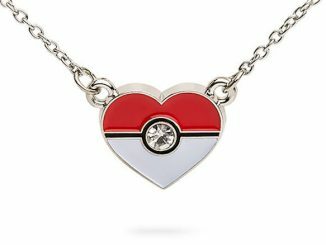 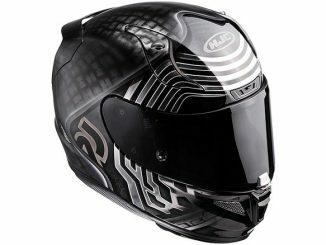 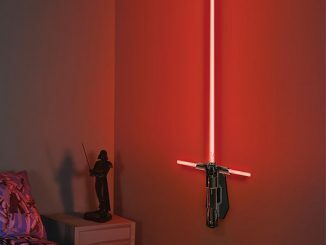 It’s the perfect way to show your allegiance to Kylo Ren. 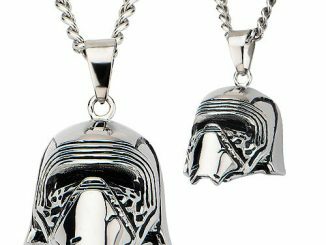 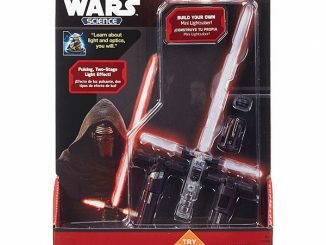 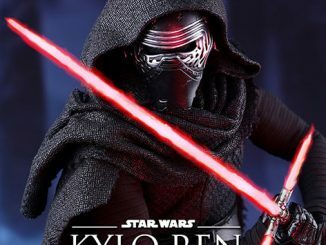 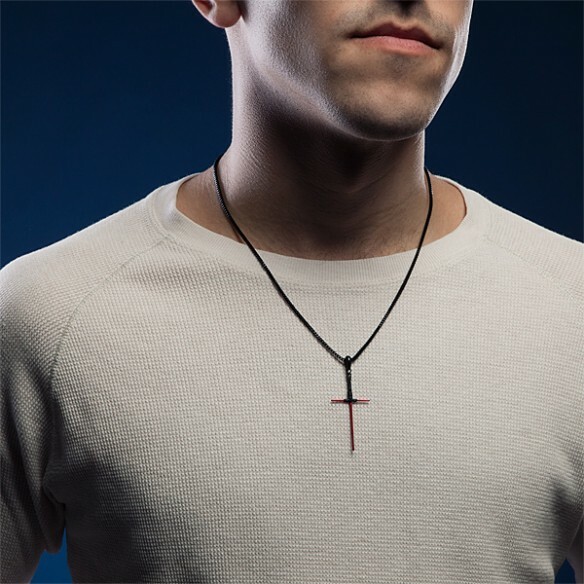 The Kylo Ren Lightsaber Necklace also makes a great gift for your fellow Star wars fans. 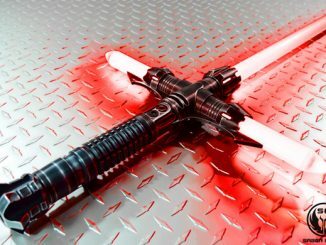 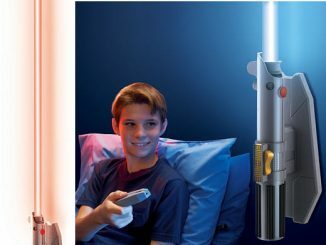 This cross-bladed lightsaber will look great around your neck.